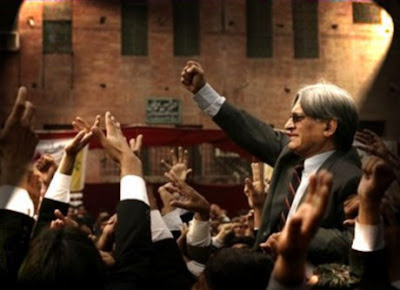 Chagatai Khan: Trial of Musharraf, Treason, Lawyers Movement & Judiciary. 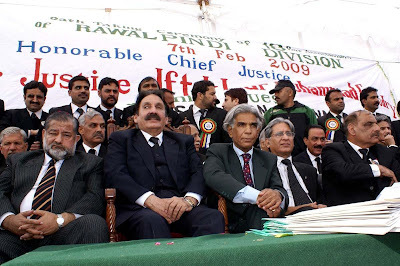 Trial of Musharraf, Treason, Lawyers Movement & Judiciary. 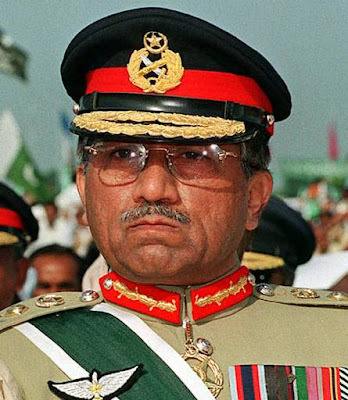 General Pervez Musharraf, Former Martial Law Administrator and President of Pakistan - [1999 - 2008] Alleged Trial of General Pervez Musharraf! Here goes the Lawyers Movement for the Restoration of Independent Judiciary!!! 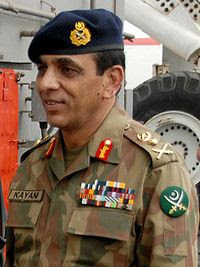 Pakistan's Chief of Army Staff General Ashfaq Parvez Kayani - Profile - Rise of Pakistan's 'quiet man' By Syed Shoaib Hasan BBC News, Islamabad Page last updated at 17:56 GMT, Wednesday, 17 June 2009 18:56 UK http://news.bbc.co.uk/2/hi/south_asia/7024719. He did not say in the affidavit if he had been summoned to the Army House by President General Pervez Musharraf or whether he had made a request to meet the president. 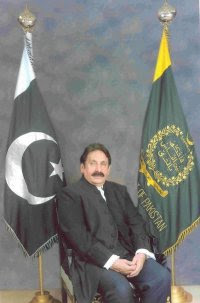 “When I reached the Army House, President Musharraf, wearing military uniform, told him he had received a complaint against him from a judge of the Peshawar High Court..“I replied that it was not based on facts as my case was decided by a two-member bench and that attempts are being made to maliciously involve the other member of the Bench as well.” After this, the president said there were a few more complaints as well, directing his staff to call the ‘other persons’.